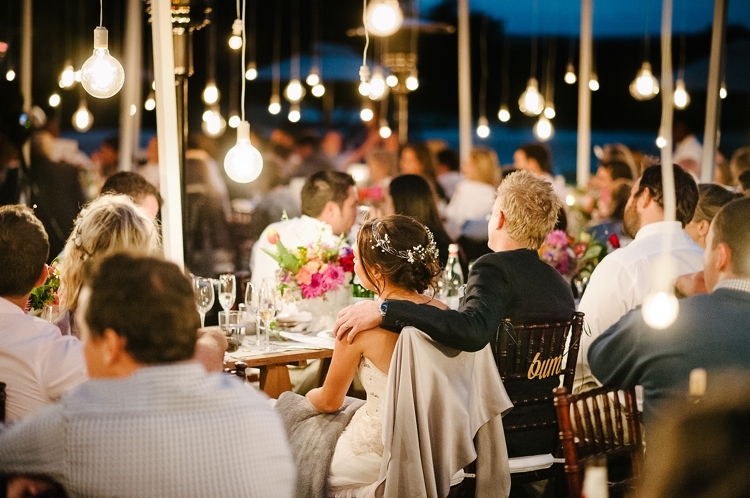 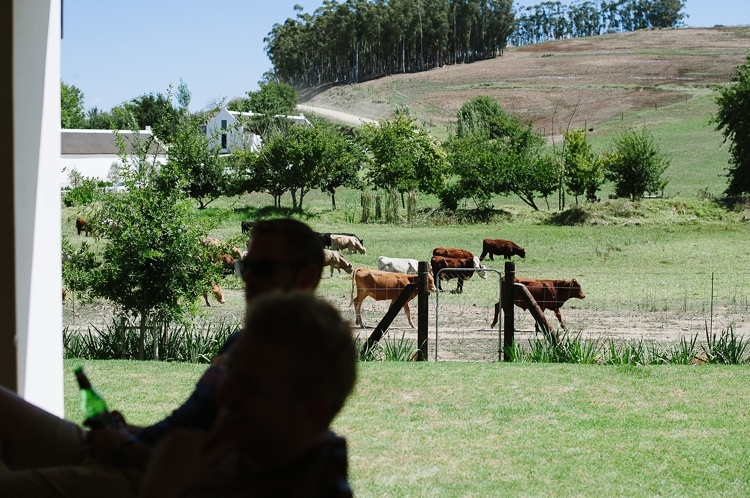 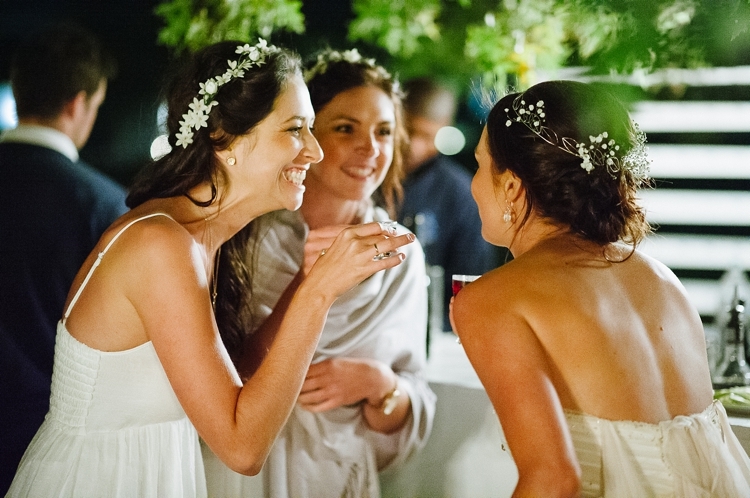 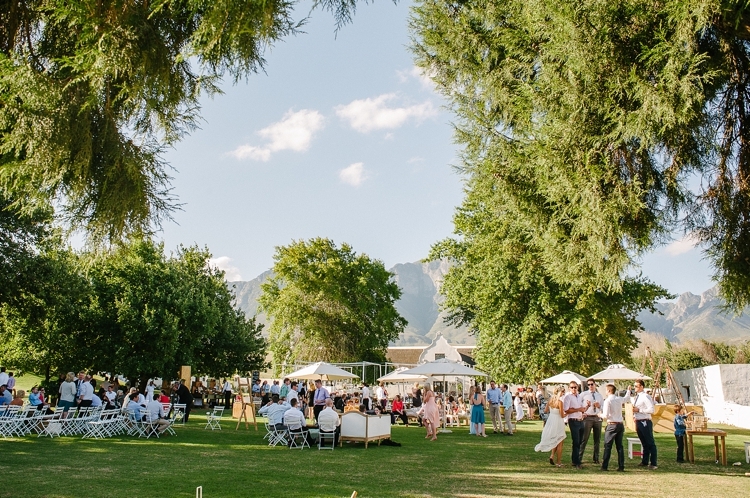 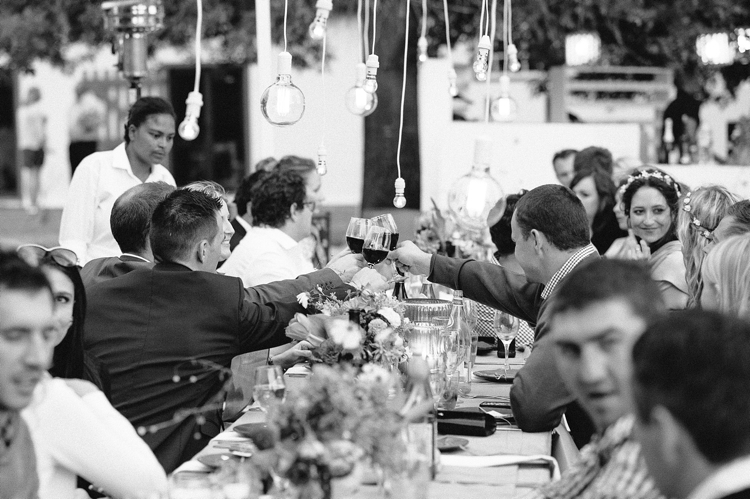 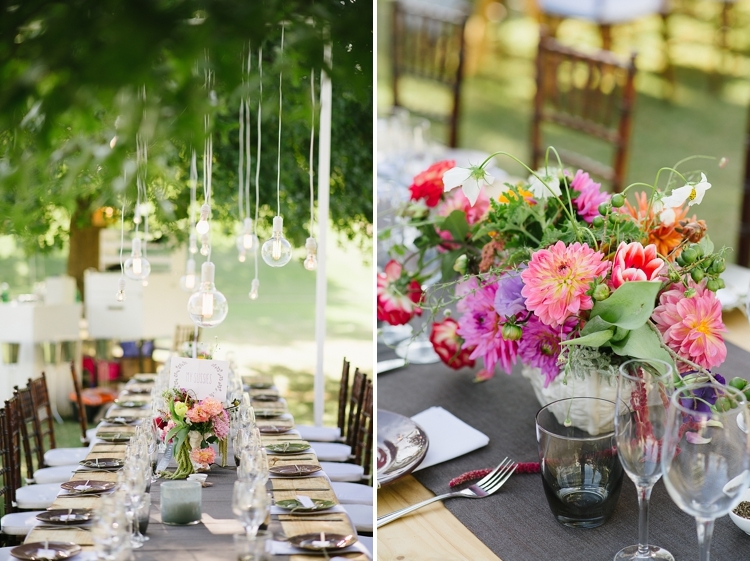 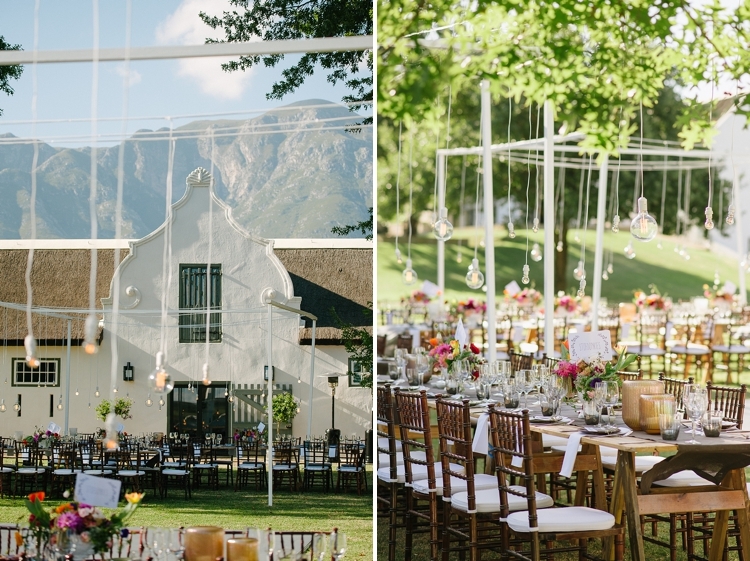 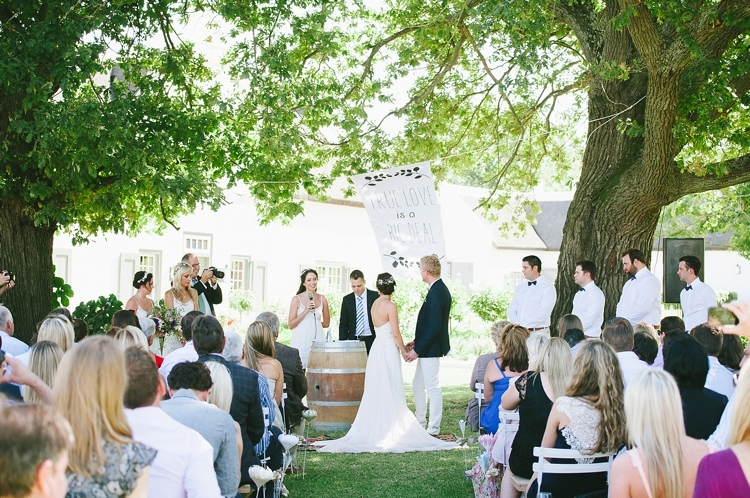 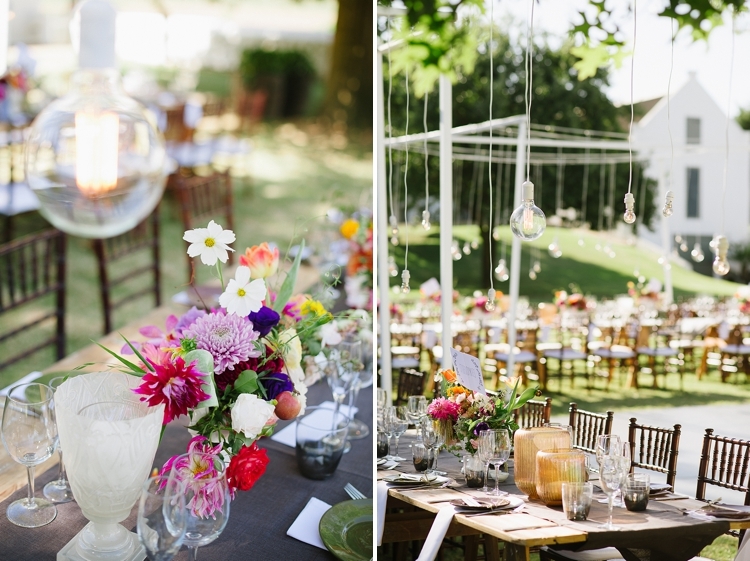 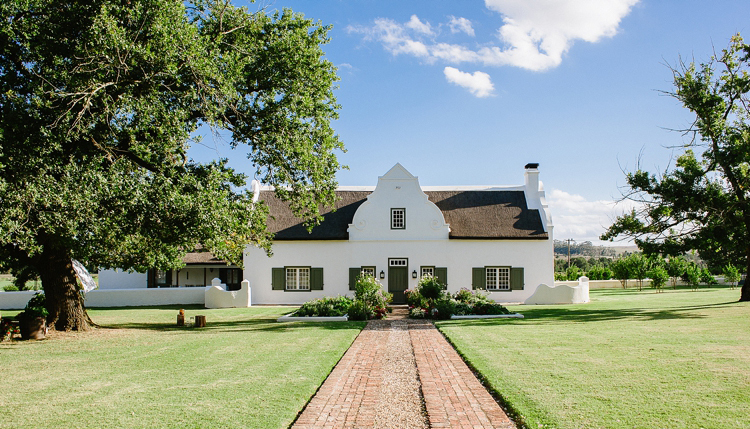 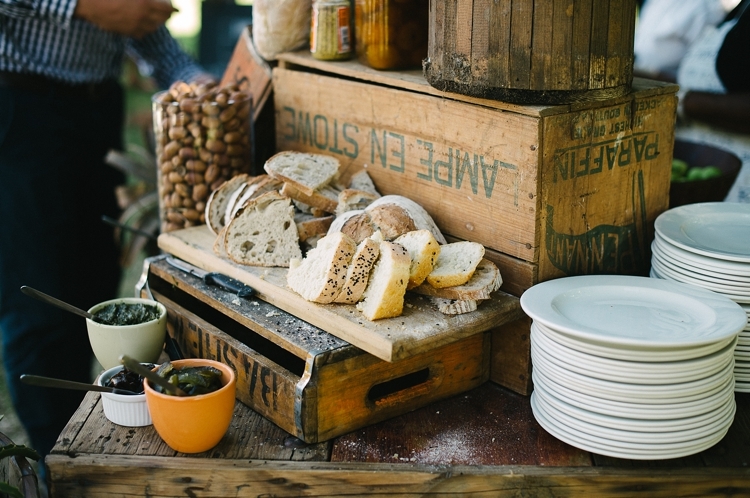 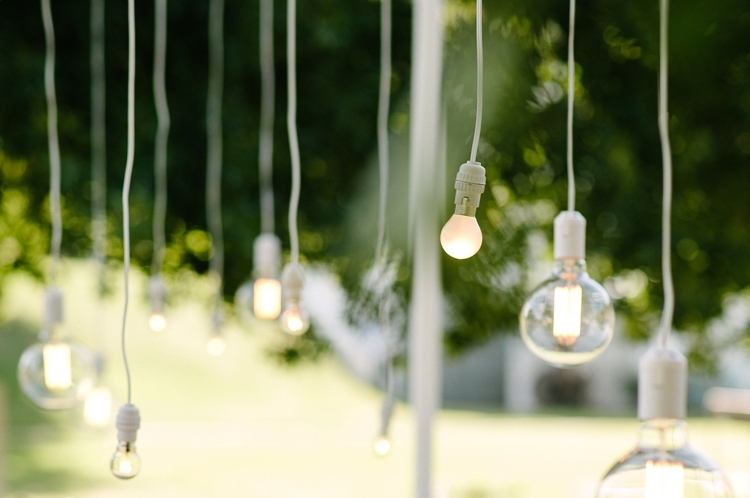 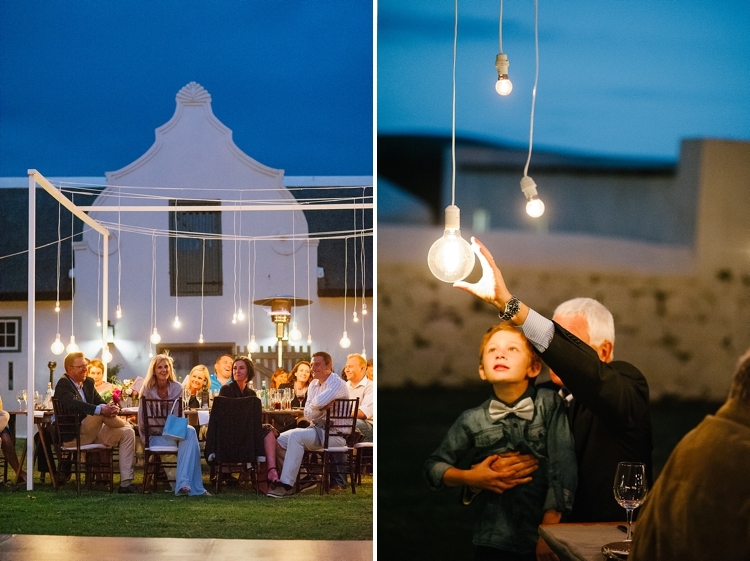 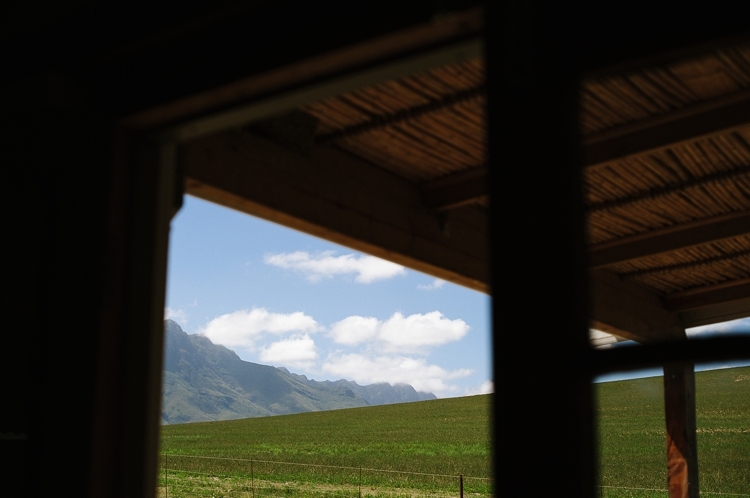 A Summer Celebration at The Oaks, Greyton. 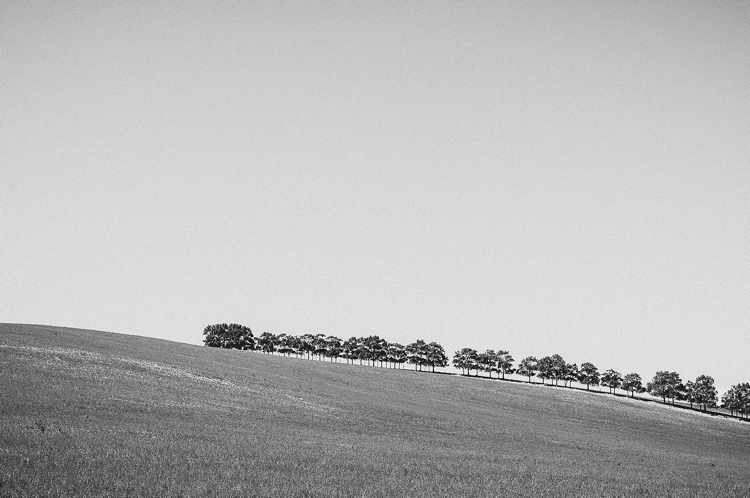 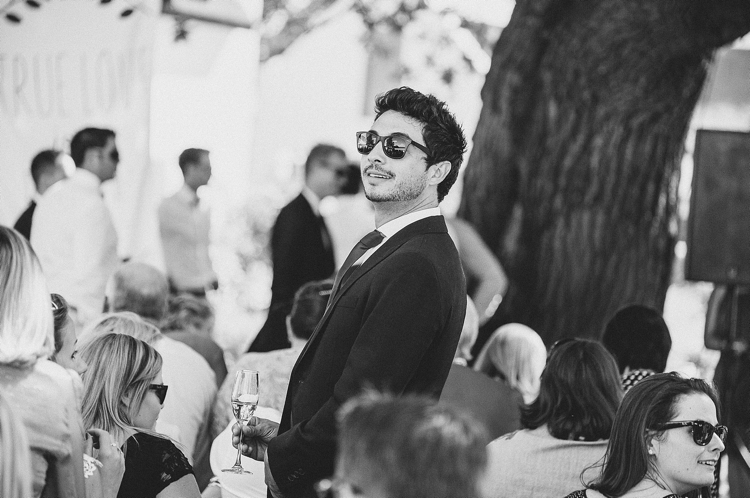 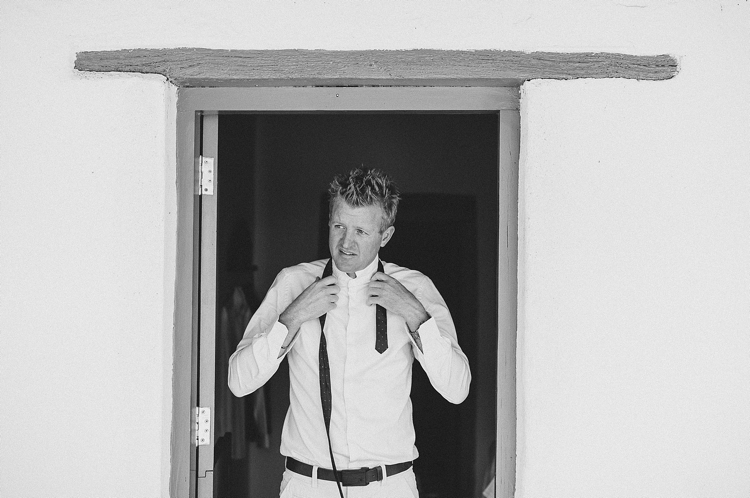 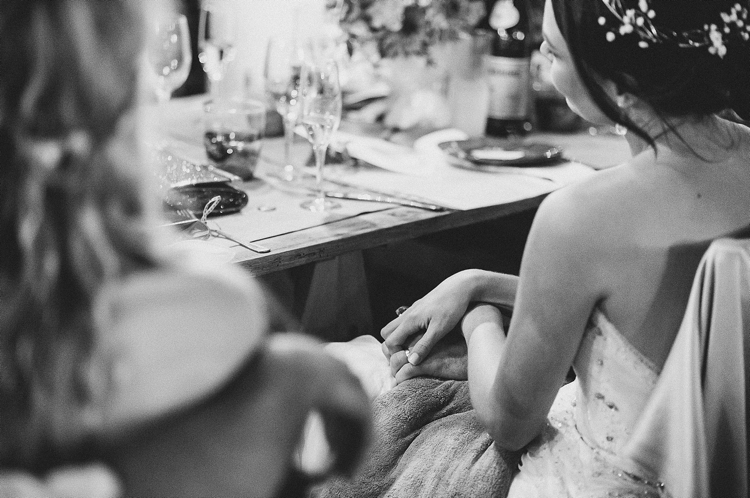 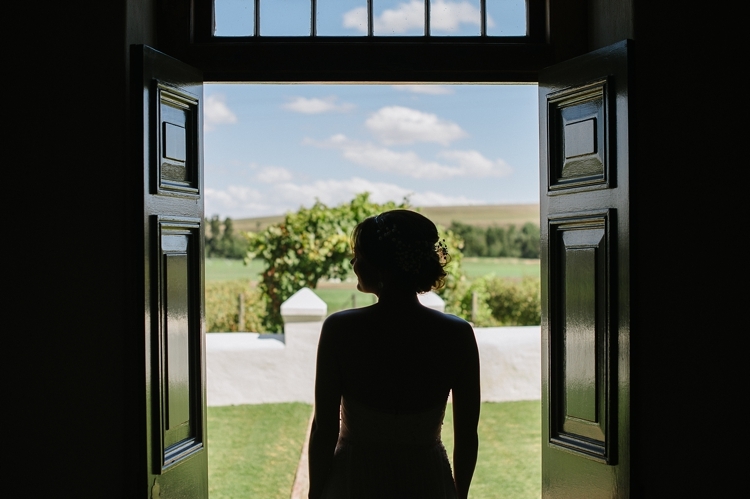 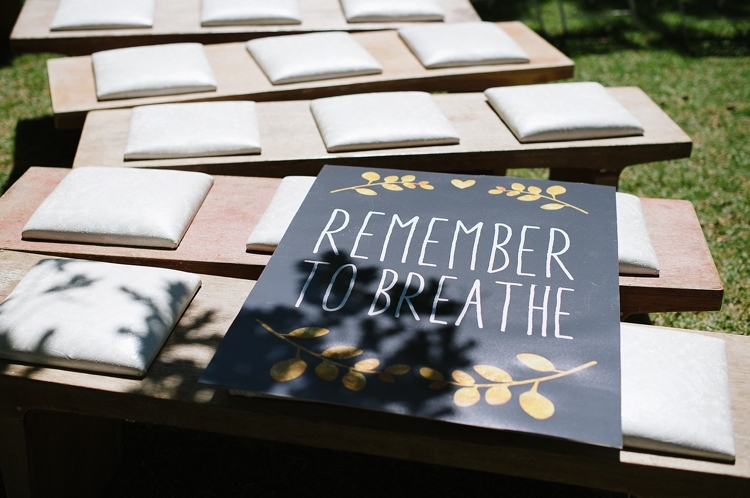 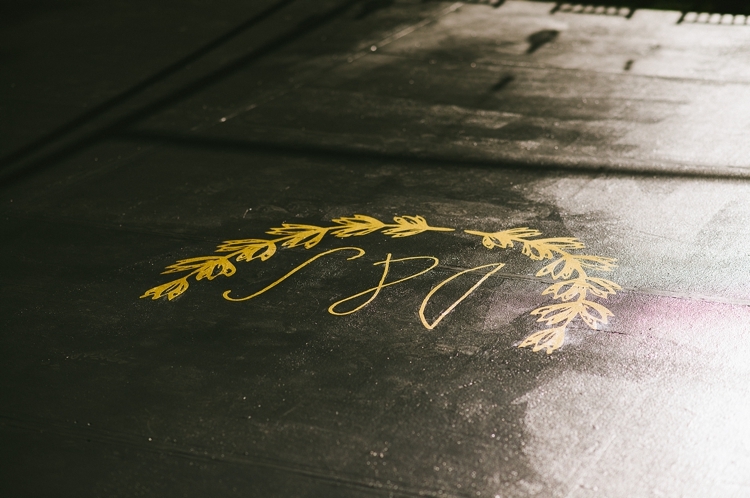 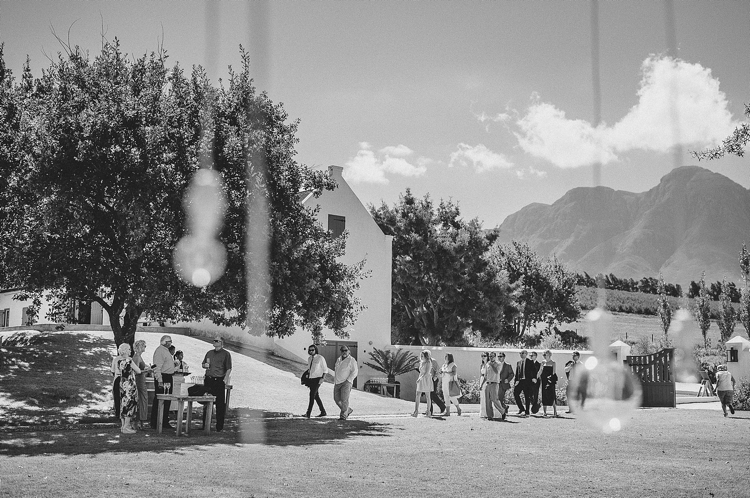 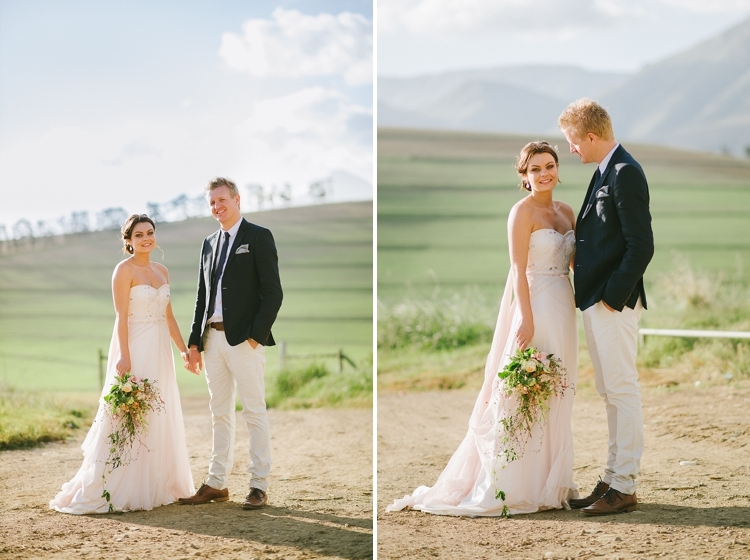 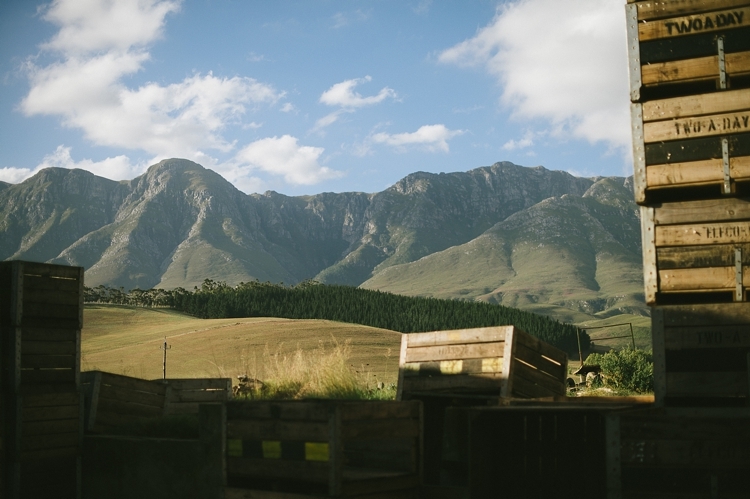 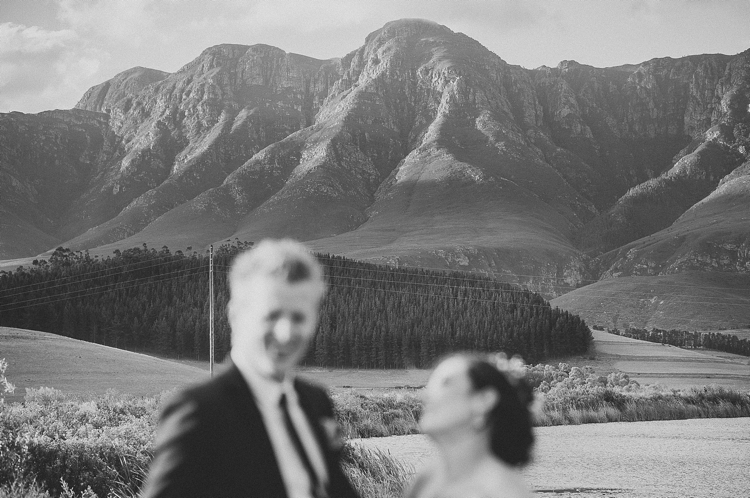 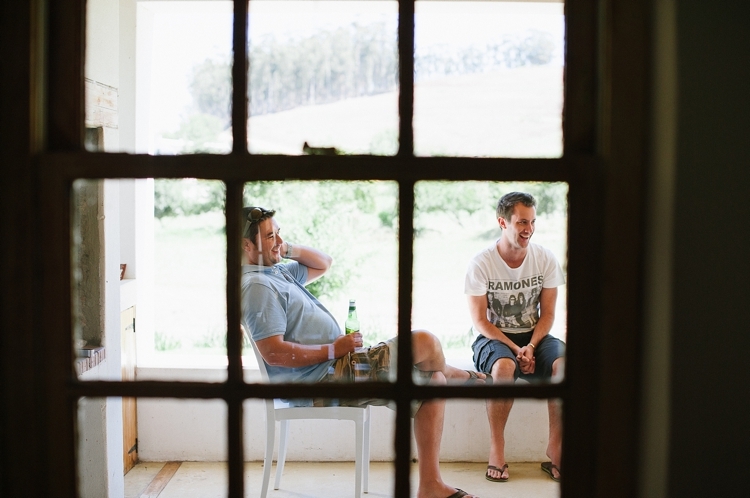 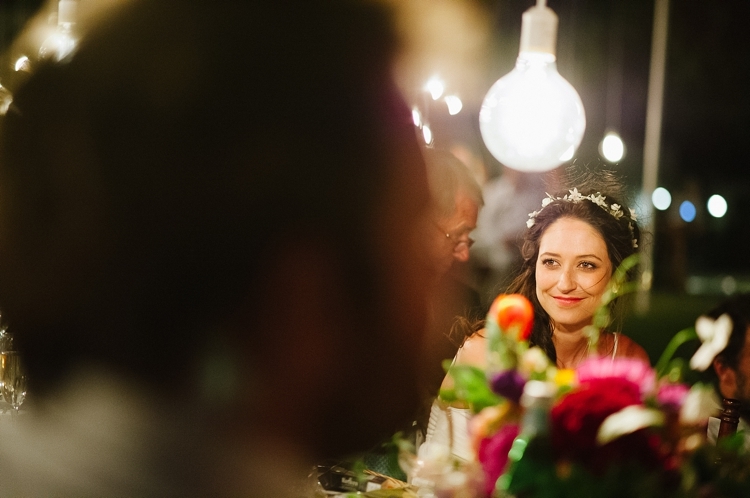 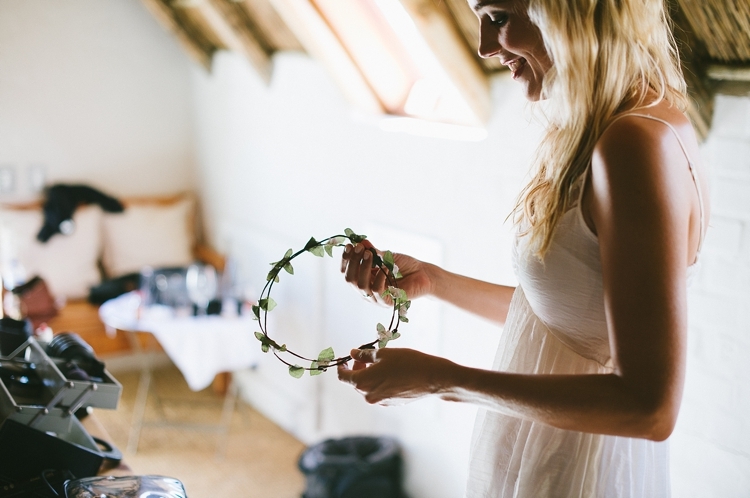 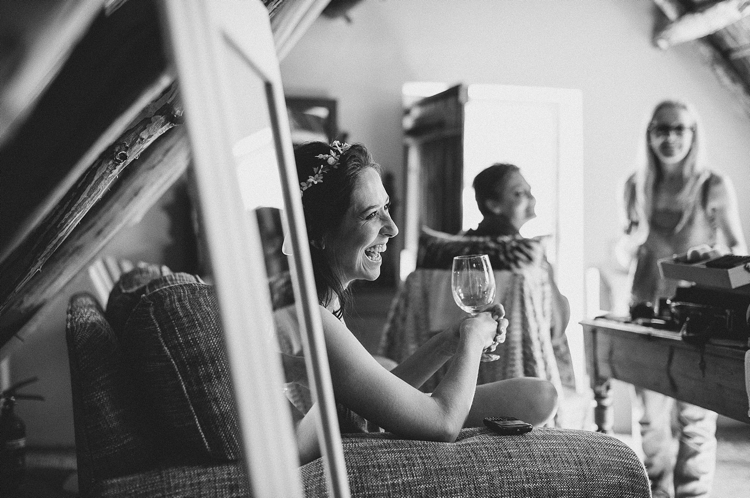 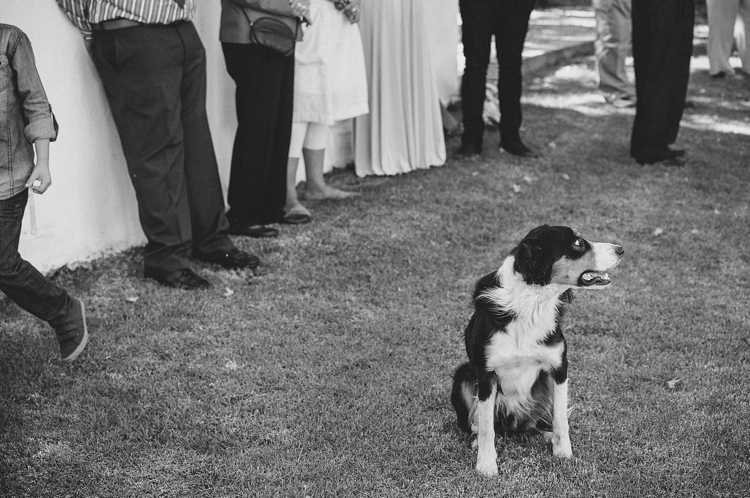 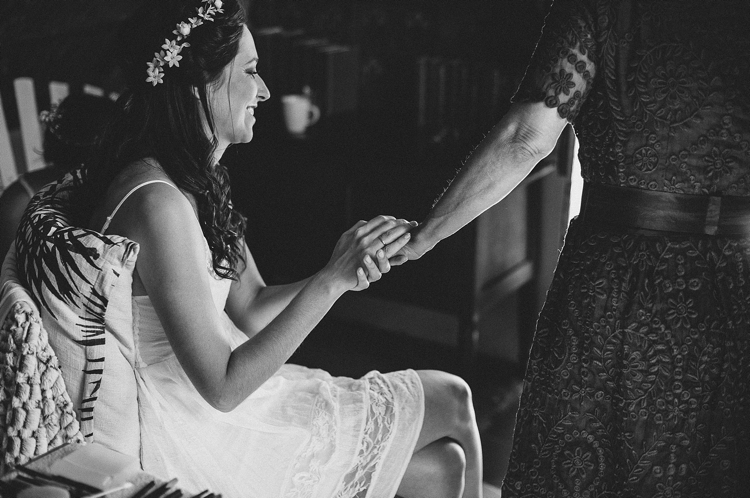 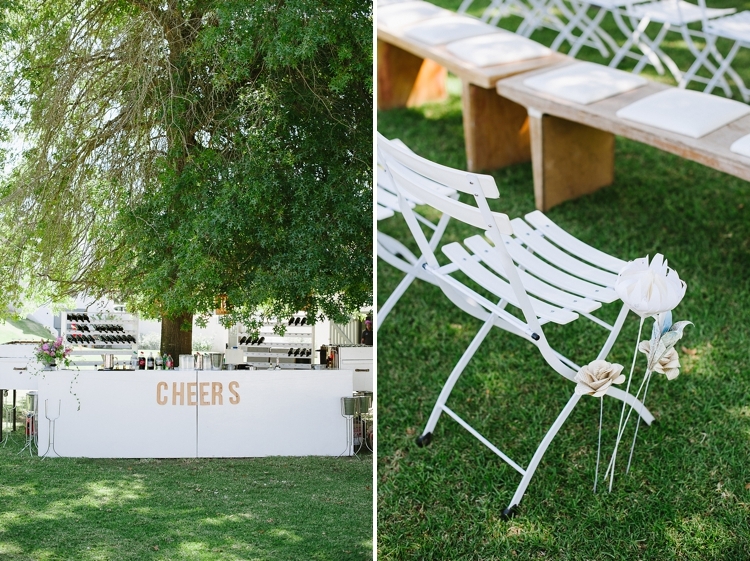 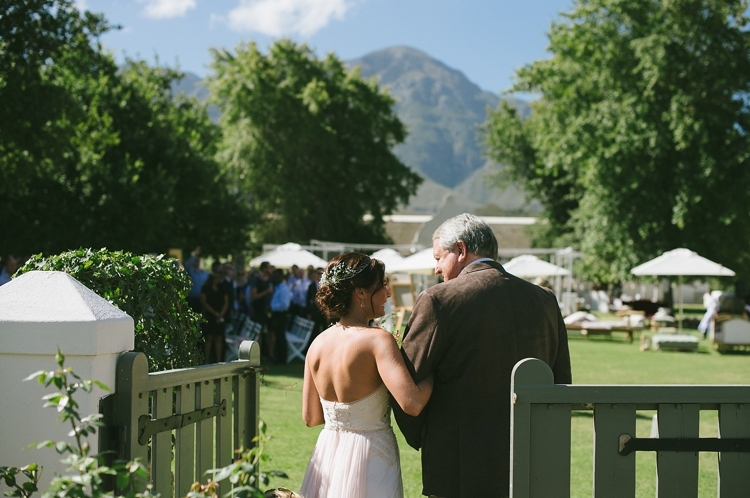 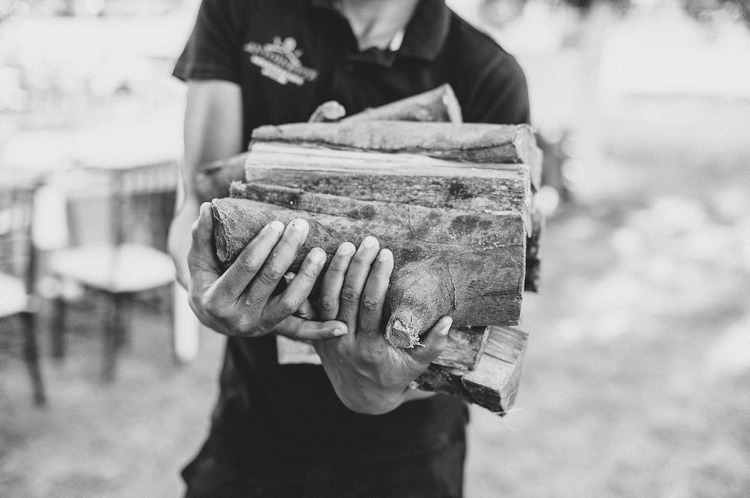 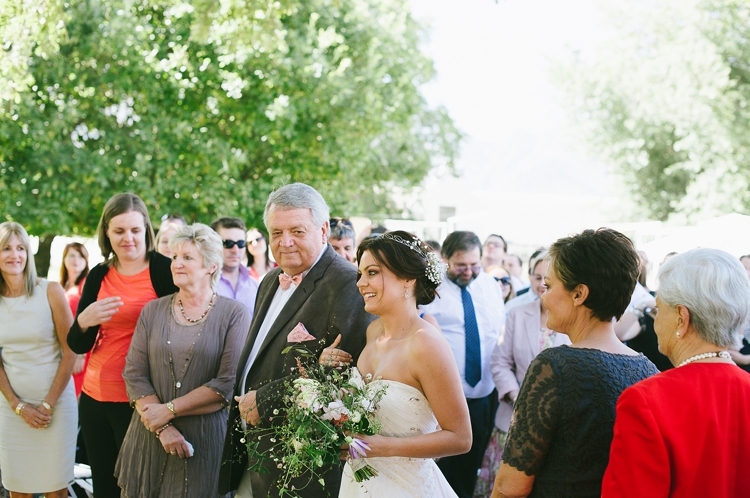 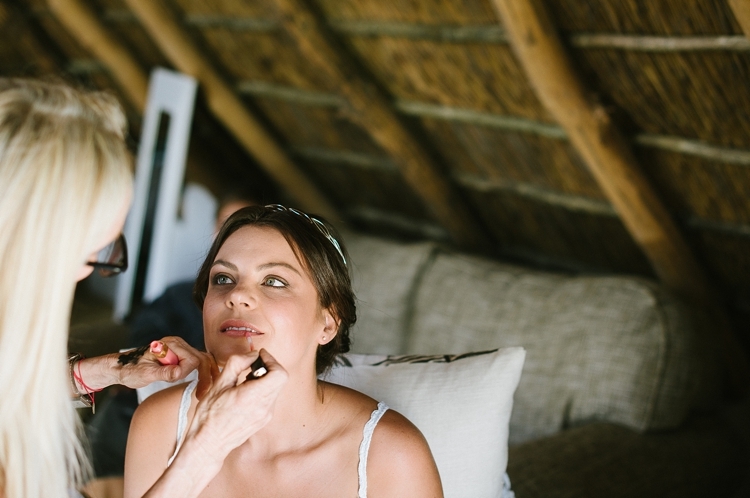 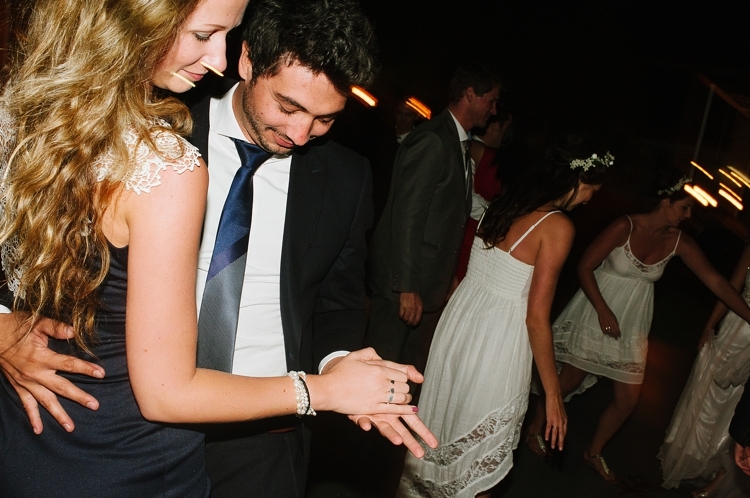 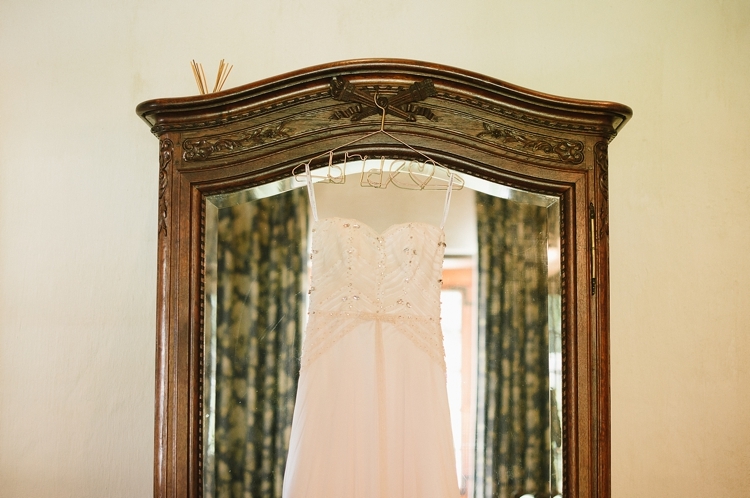 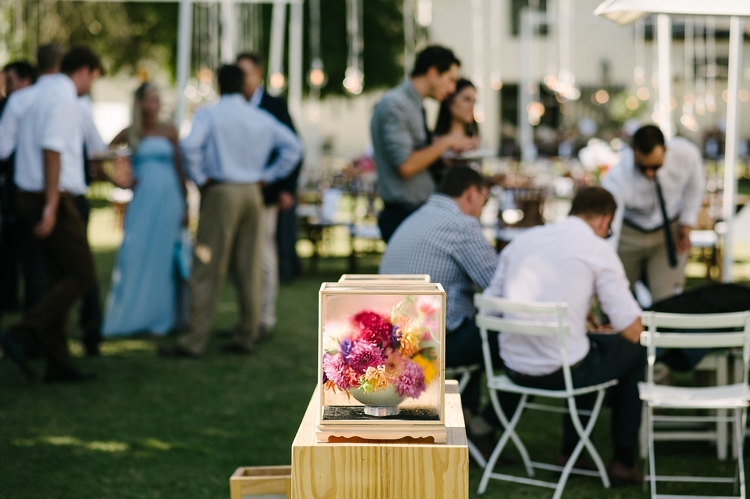 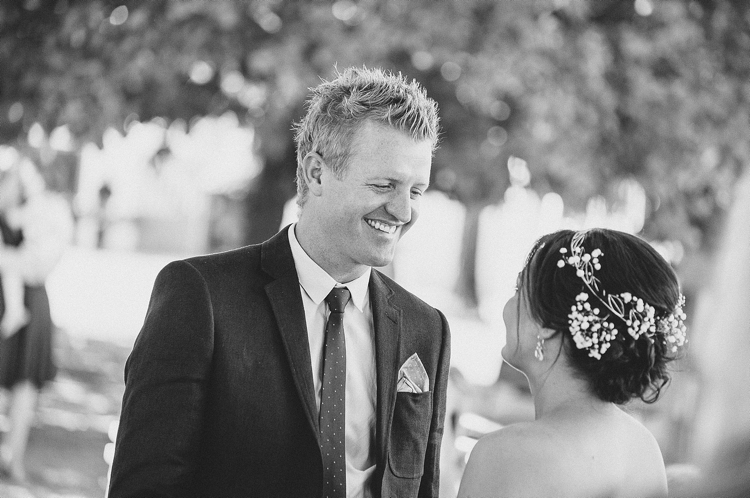 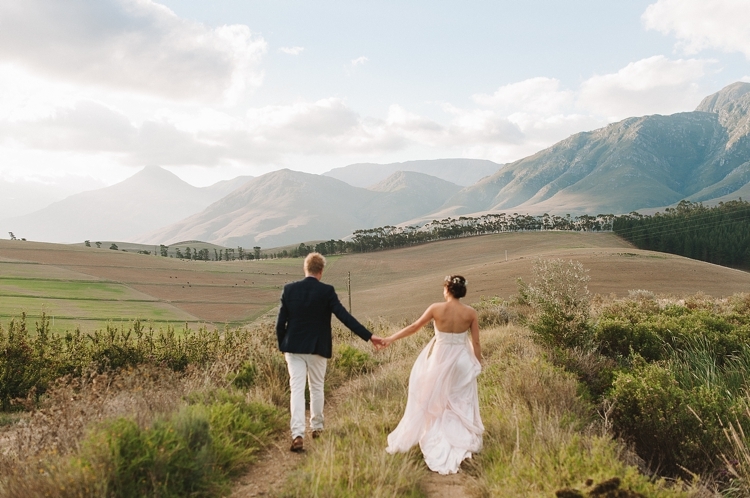 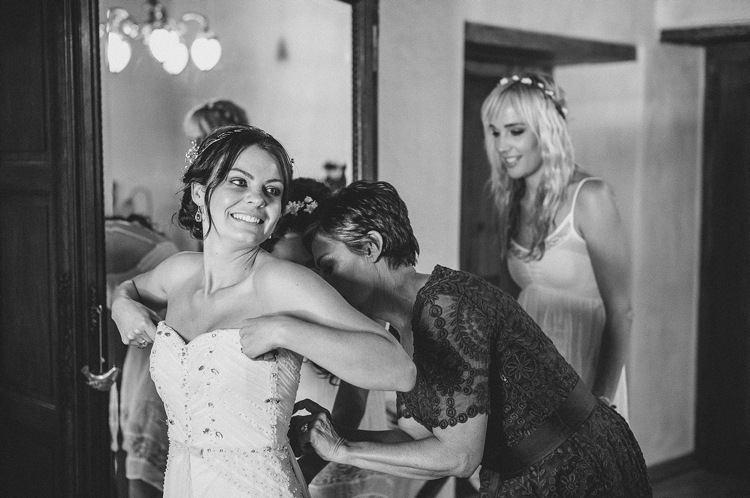 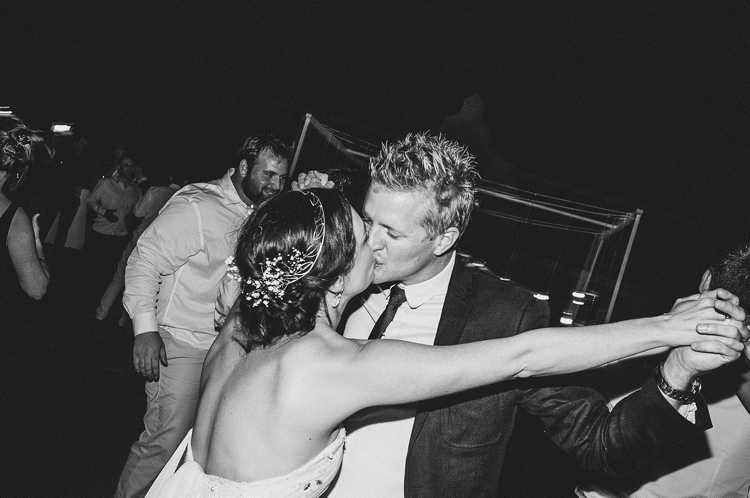 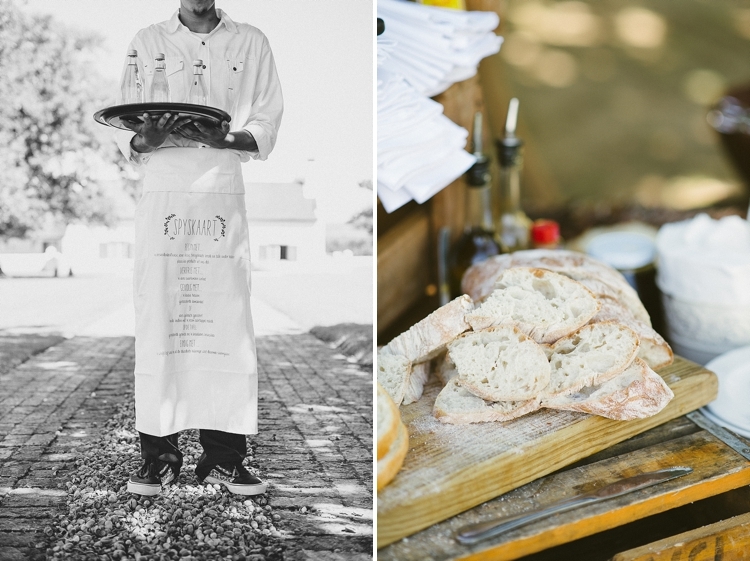 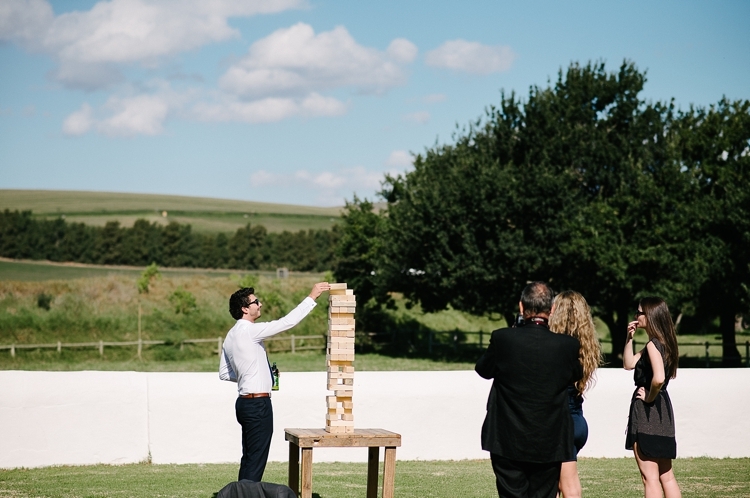 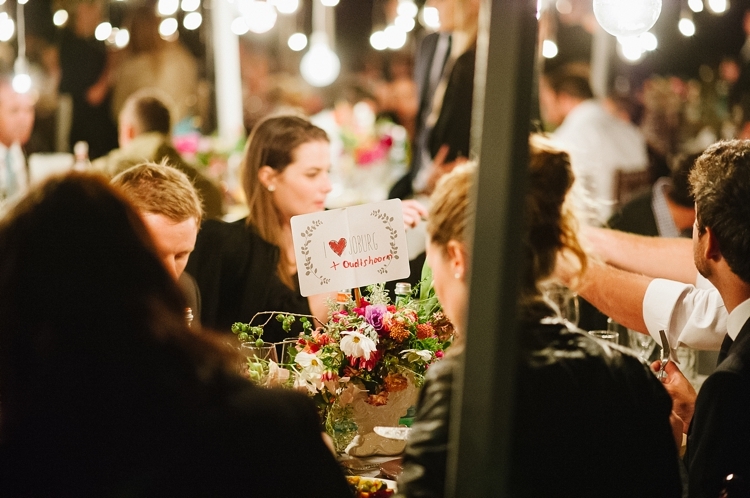 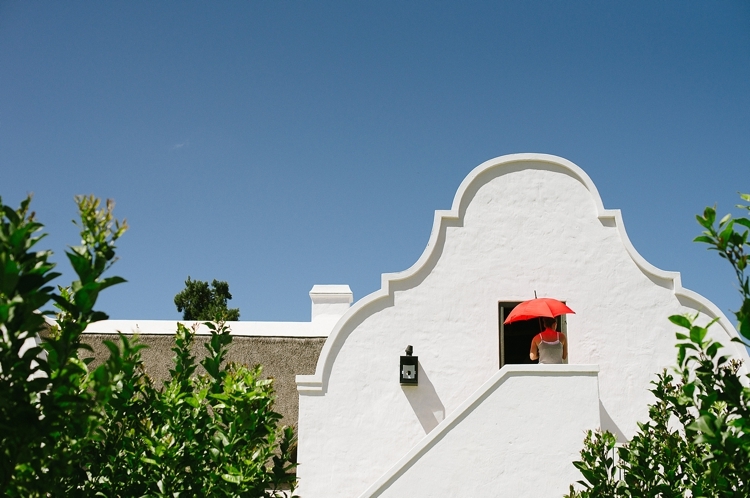 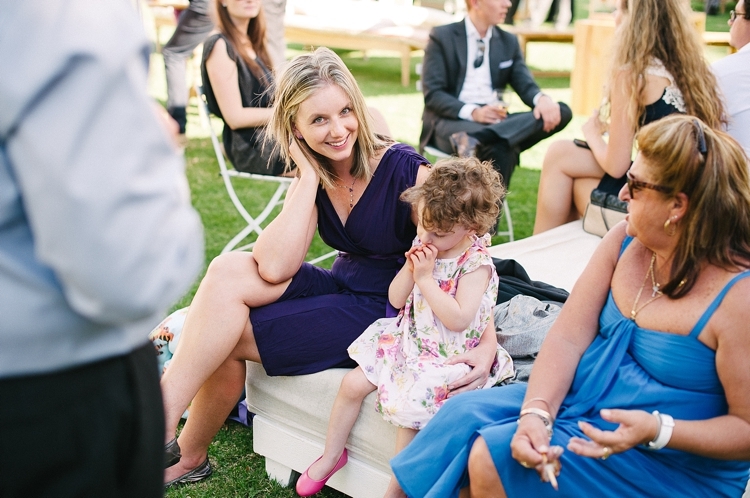 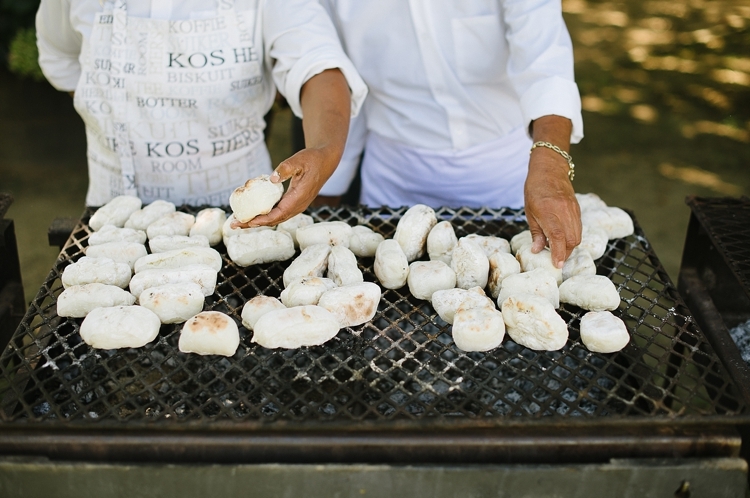 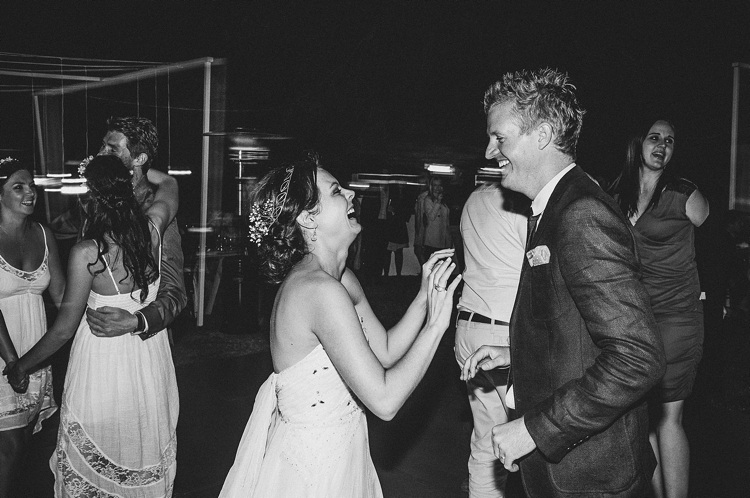 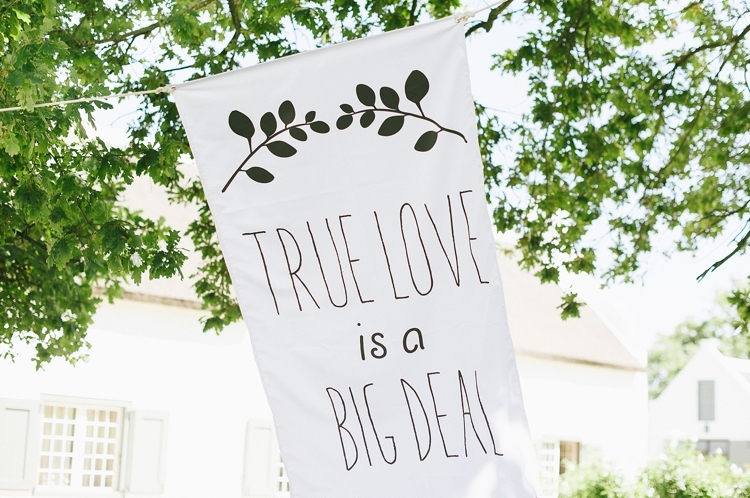 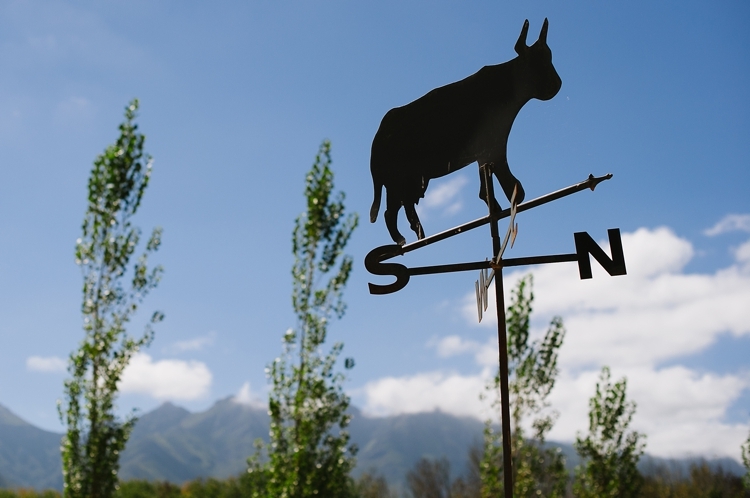 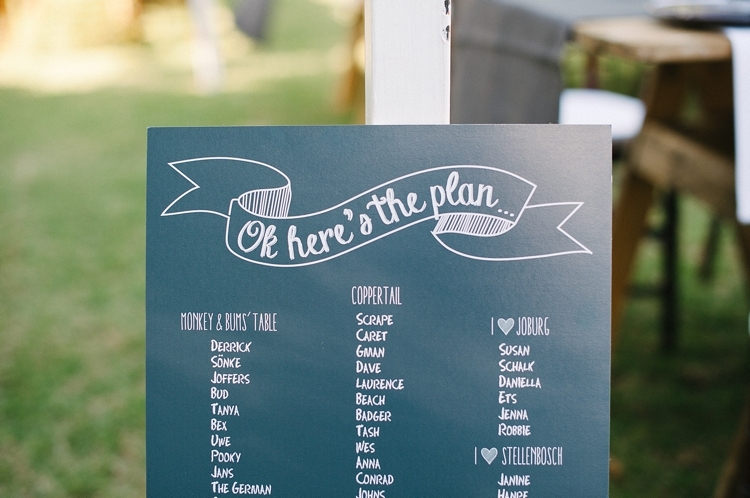 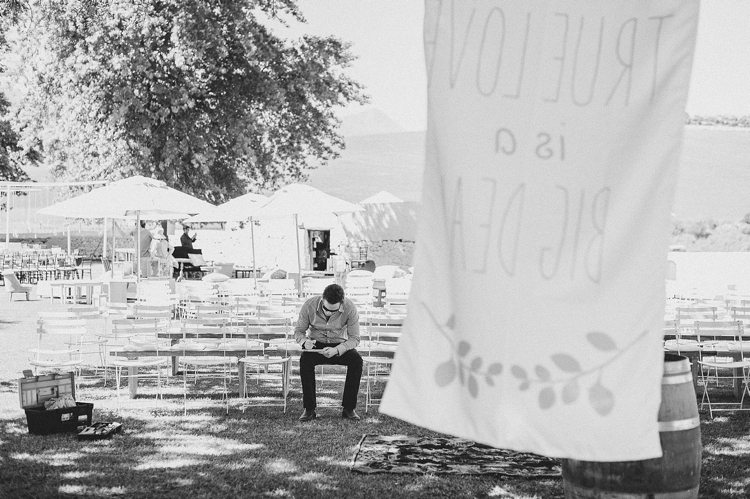 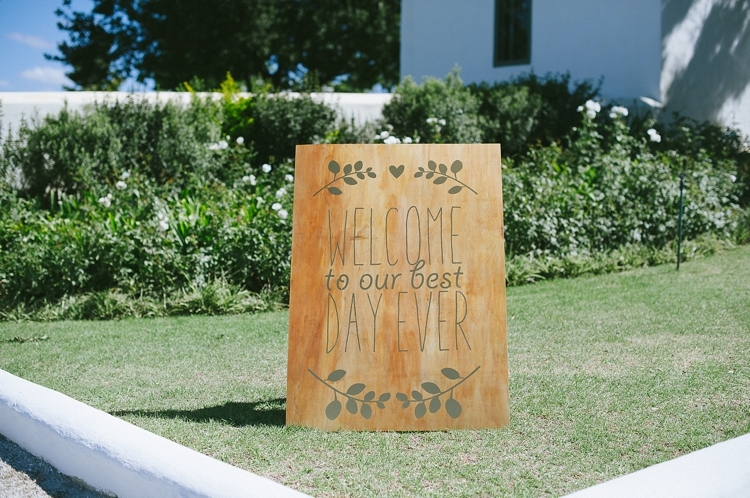 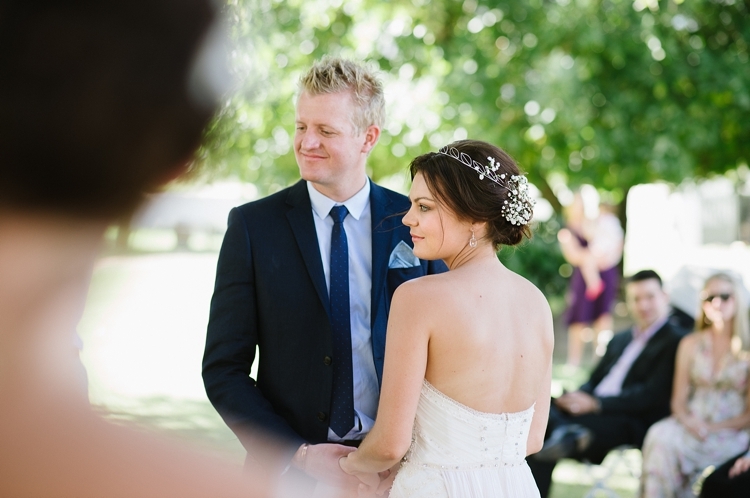 Derrick and Sonke got hitched on a sweltering summer day in Greyton a few months back. 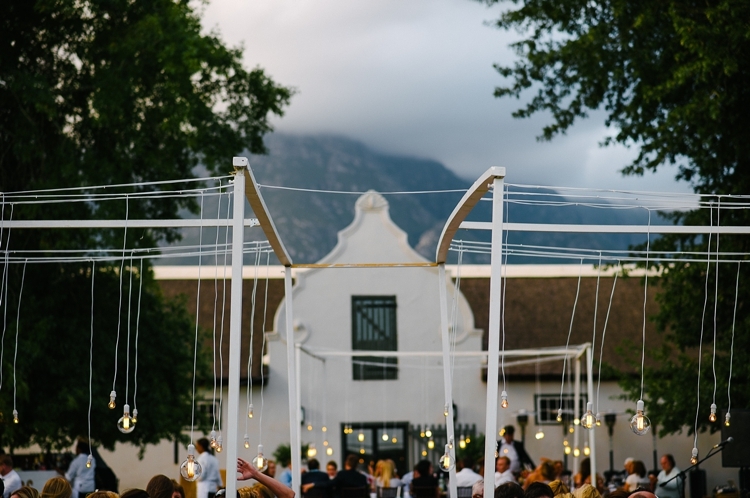 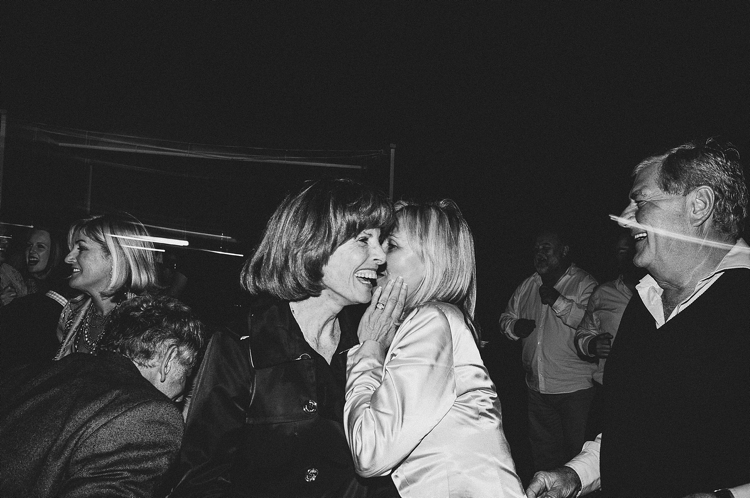 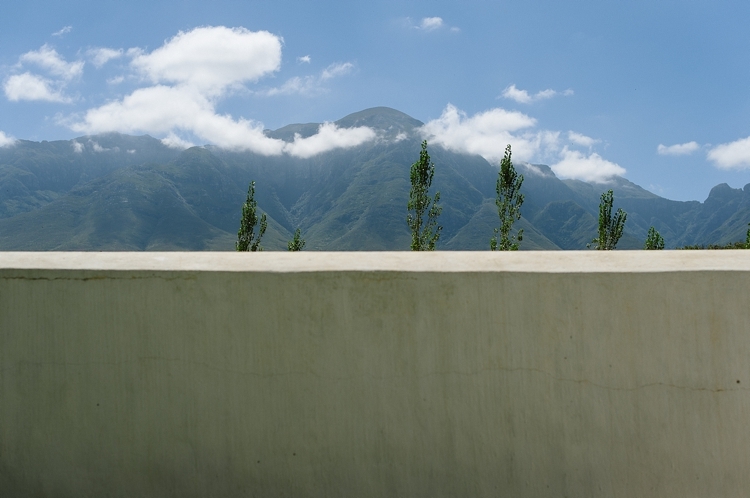 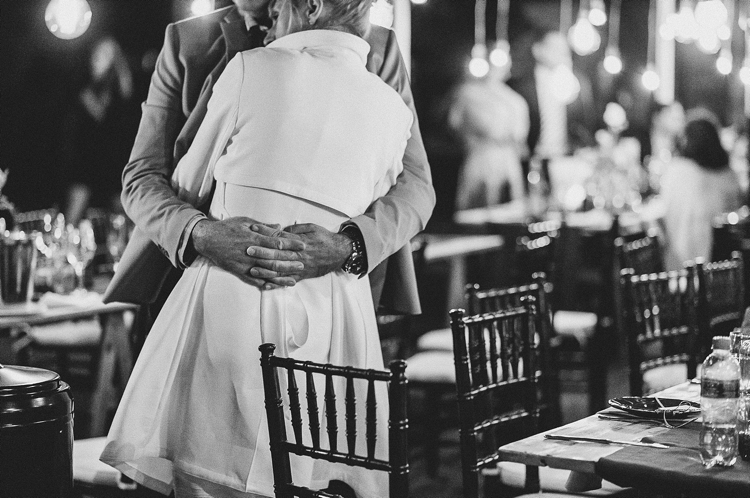 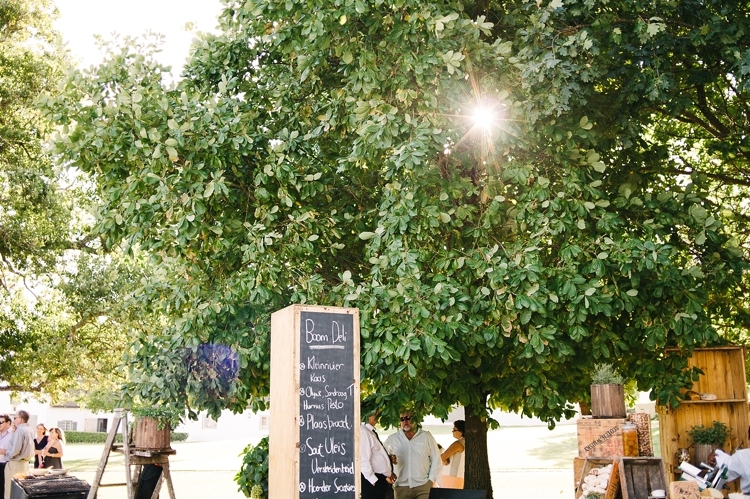 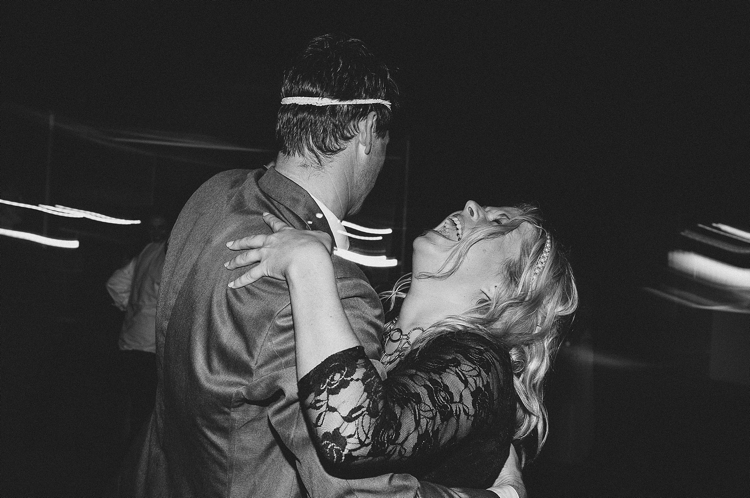 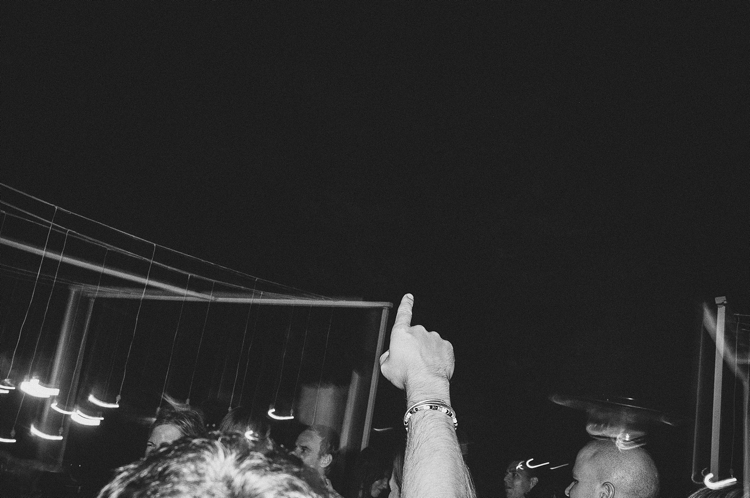 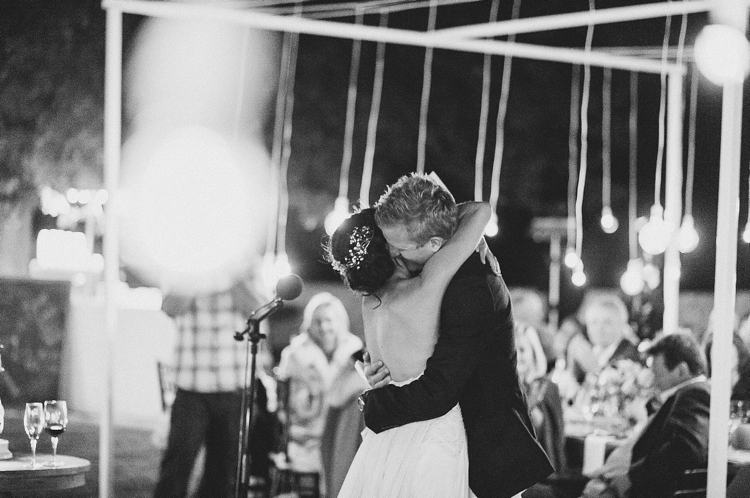 Surrounded by mountains, giant old oak trees, their nearest and dearest and too many smiles, hugs and tears to count, this celebration was a breeze to document. 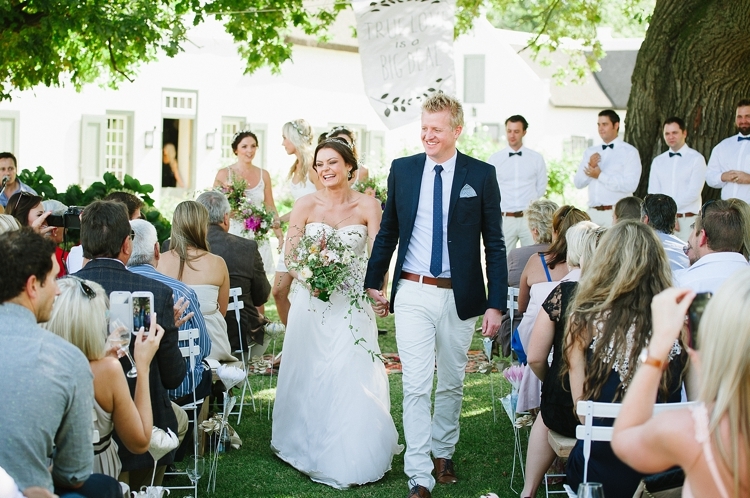 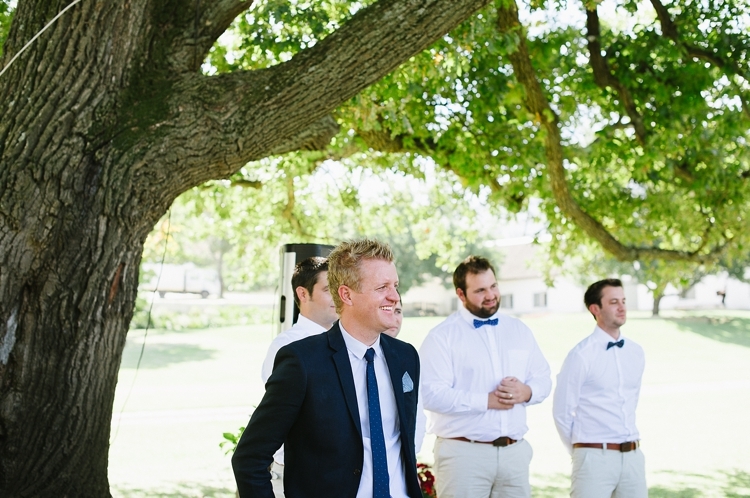 We loved that Sonke smiled the biggest smile the entire day, that Derrick was the most laid-back groom we've ever met and that their first dance was underneath the stars. 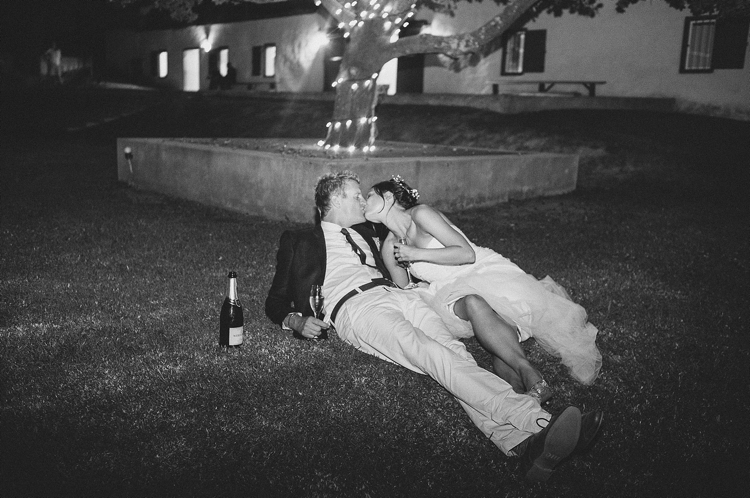 And that they snuck away at the end of the night to make out under a tree. 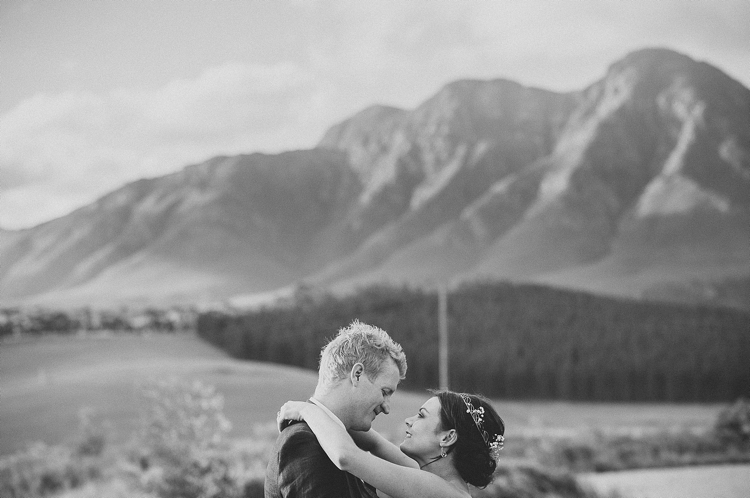 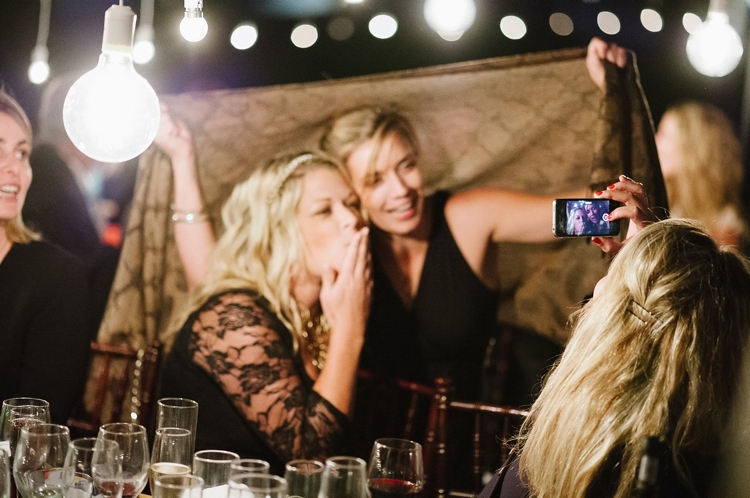 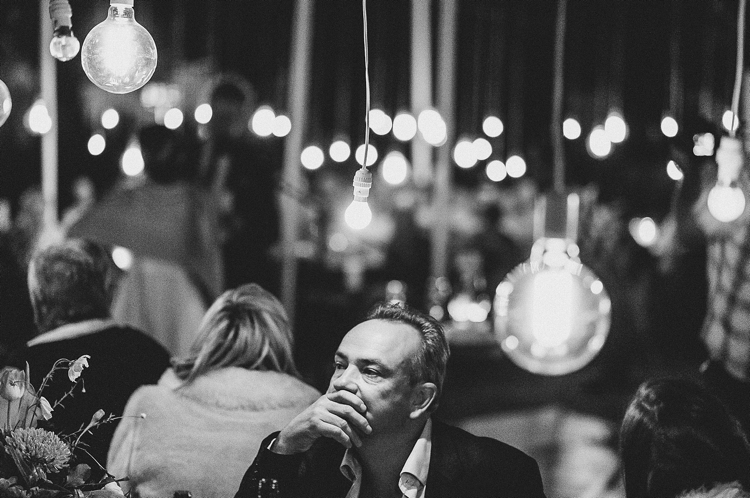 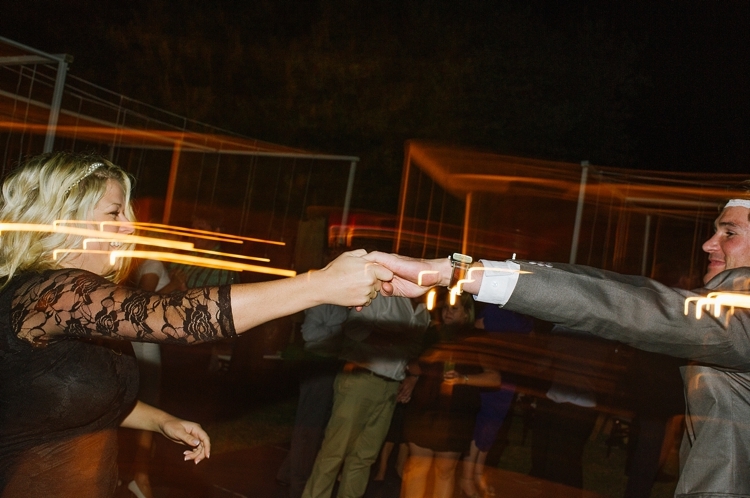 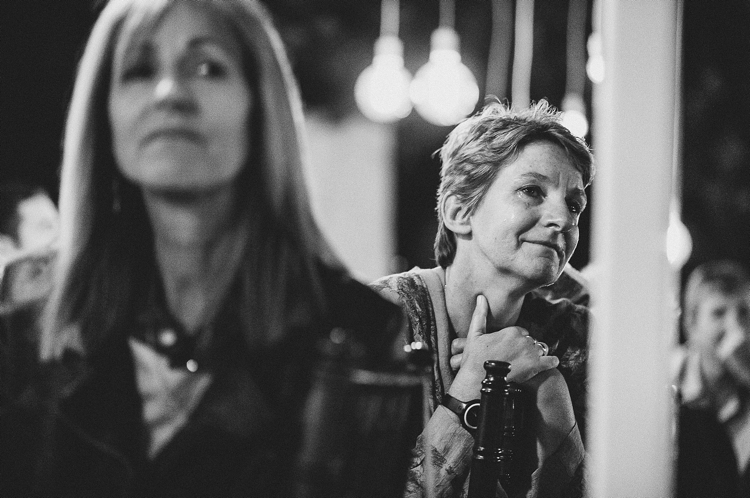 It was a wonderful wedding celebration to document - thank you Sonke and Derrick.